Web Hosting News – West Chester, Pennsylvania – KnownHost, a virtual private servers provider, today announced the company has brought back its special deals on VPS and dedicated servers for a limited time. The company is calling it a special ‘Holiday Promotion’ which includes a 15% lifetime discount on all new managed virtual private servers accounts on its VPS-2 thru VPS-7 plans. To take advantage of the special 15% lifetime discount on the company’s virtual private servers, new clients are asked to use coupon code ‘HOLIDAYS2013’ during the signup process. Customers can choose to begin with a VPS-2 plan then seamlessly upgrade to a larger VPS as their business grows. Customers can also choose to add resources ‘a la carte’ which is almost unheard of in the industry. 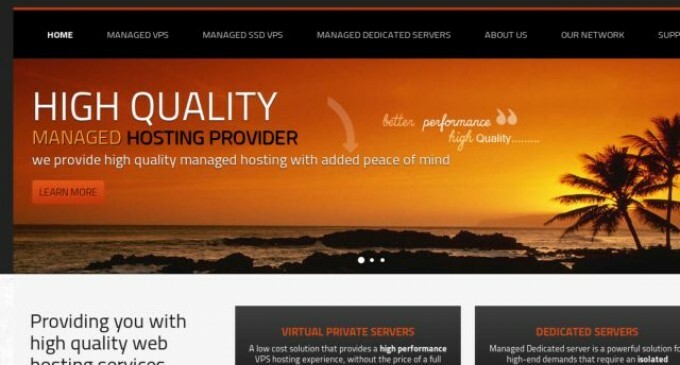 Customers who want to take advantage of the managed dedicated server specials are asked to use coupon code ‘KHDEDI2013’. The company offers 3 dedicated servers products 2 of which come with double RAM and the setup fee is waived on each product. Customers can also choose to add resources a la carte or simply request a custom hosting package. The a la carte option is perfect for businesses that need more RAM without adding more disk space or bandwidth. KnownHost LLC is a privately-held professional web hosting company founded outside of Washington, D.C. It offers affordable web hosting plans through packages featuring Managed Virtual Private Servers (VPSs), Managed Hybrid Servers, Managed Dedicated Servers, and Unmanaged Virtual Private Servers (RocketVPS.com). The firm provides a 99.980% uptime for its managed products on a base of 232 servers, and it operates data centers in Texas, California and New Jersey. For more information about KnownHost, please visit www.knownhost.com.